The San Diego City Council voted Monday to sign onto a brief in support of a transgender teen whose case against a Virginia school district over bathroom use is headed to the U.S. Supreme Court. City officials said they were asked by San Francisco officials to back the brief, which comes as school districts around the country are grappling with how to develop policies for transgender youth. Amanda Le of the San Diego chapter of the American Civil Liberties Union said the ACLU sued the Gloucester County school board nearly two years ago for adopting a policy that requires transgender students to use alternative, private restroom facilities instead of the regular community bathrooms. A transgender high school student, Gavin Grimm, hoped to use the boys restroom during his senior year. Grimm was born female but identifies as male. “Forcing students like Gavin to use a restroom that does not align with their gender identity is forcing them to choose between getting an education and their personal safety,” Le told the City Council. She was one of dozens of public speakers who, during an open comment session, urged the council to support Grimm in the case, which is scheduled for Supreme Court arguments on March 28. The item was approved 5-1 in a closed-session vote, with Councilman Scott Sherman dissenting. Cate and Councilman Mark Kersey did not cast votes, and Councilwoman Lorie Zapf was absent. 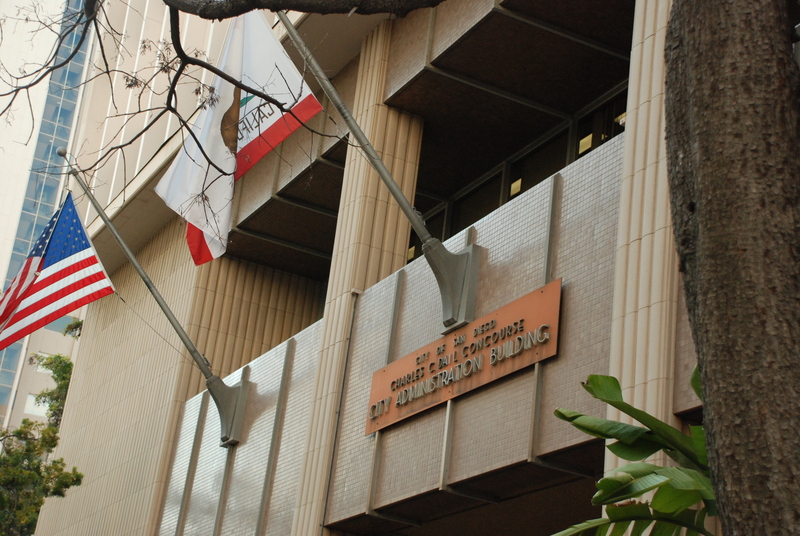 This is the second time within several weeks that the council has been asked by the City Attorney’s Office to weigh in on a national political issue that wound up in court, drawing Cate’s ire. He called for City Attorney Mara Elliott to “re-focus her efforts from chasing national policies to promoting public safety and prosecuting local criminals here in San Diego,” while reiterating his support for LGBT rights. 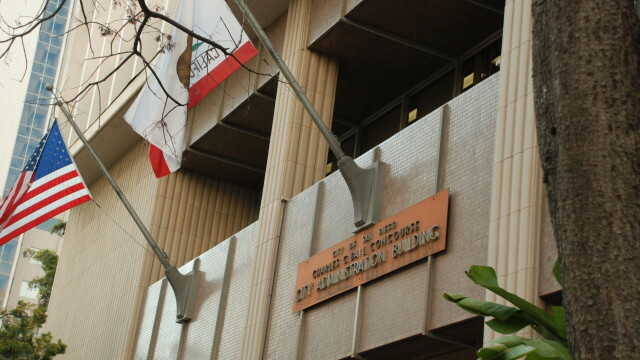 “As city attorney, I am obligated by the rules of professional conduct to bring amicus (brief) requests to my client, the City Council,” Elliott said. The council previously voted to sign a brief opposing President Donald Trump’s so-called “travel ban.” The Trump administration later declined to defend the ban in court, making the brief moot.